Your family vacation should be deeply satisfying – all about connecting with the world and reconnecting as a family. See the sights you’ve dreamed of sharing with your children and grandchildren, exploring places that speak to your hearts, lift your spirits, and stimulate your minds. The experiences, bonds, and memories you will share as a family will be cherished forever. How can you fully experience a new place and spend real time with your family if you’re also absorbed with every small travel detail? You can’t. We attend to the little things – so you won’t miss the big things. When it comes to family milestones, there’s nothing as special as gathering the whole clan to share the magic of travel – grandparents, aunts, uncles, cousins, parents, grown-up siblings, children, and even friends and their children – while spending precious time together. It’s a terrific way for families to get to know one another better, especially when demanding schedules and long distances keep you apart in your everyday lives. 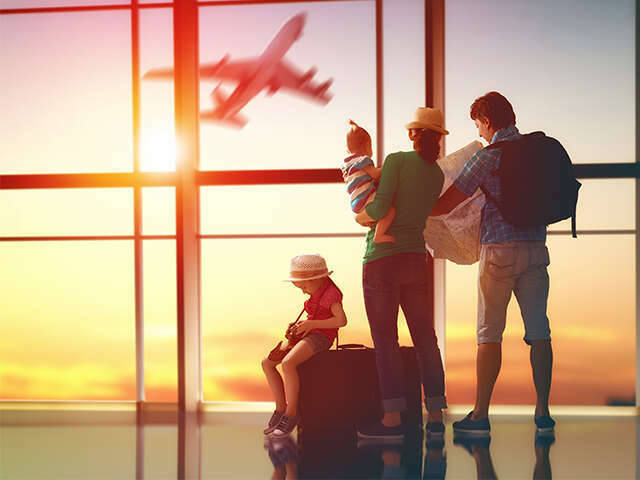 And the best part of having us take care of all the day-to-day details of your family vacation is that the only thing you need to do is choose the trip and departure date! Let the kids help choose the trip. They’ll love the feeling of being included in the decision-making and be much more likely to be active participants along the way. Go tech free. Tune in to shared conversations, discoveries, and reflections on the road. Consider leaving tech gadgets at home or limiting them to non-group times. Being present for the incredible experiences you’ll have together is a rare opportunity. Get to know your fellow travellers. Lead by example, and the kids will follow – making new friends pumps up the fun! Share your cameras with the kids. It’s a great way to get them engaged in the world around them, and their unique perspectives will add to everyone’s fun. Preserve the memories. Families often tell us that the quality time they shared on one of our trips ranks among the best ever. Capture those once-in-a-lifetime moments in an album – and encourage the kids to make one too. As you gather with family and friends over the holiday season talk about taking a family trip, and then give us a call, we have lots of ideas and options and will help you save time, money and trouble!